Who can Wales be proud of? Know someone inspirational? An individual or group that Wales can be proud of? 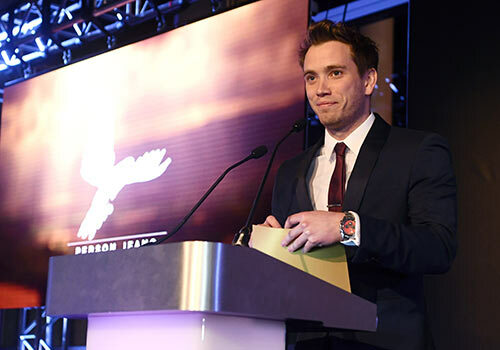 The St David Awards are the national awards of Wales. The finalists and winners are decided upon by the First Minister of the Welsh Government and his advisers. Who has inspired you? 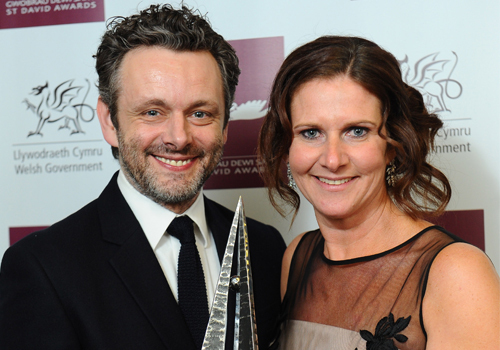 Who can Wales be proud of? 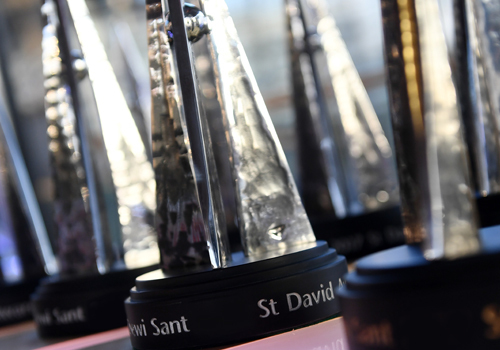 The St David Awards recognise and celebrate the exceptional achievements of people from all walks of life in Wales and abroad.